Limited Stocks. Price £995.00 + FREE Mainland UK Delivery. The year was marked by an exceptional summer. After a fairly overcast spring, the vines flowered late but quickly. The summer compensated for the spring, with a heat wave arriving at the end of June. For two months, there was hardly any rain, and above-normal temperatures set a 30-year record. The harvest began on September 18. The bouquet continues to vibrate with the fruit. As it breathes, the wine opens up. Bright notes of cherry and violet soon mingle with hints of rye, praline and smoke. In the mouth, the wine is perfectly coherent. Radiant overall, it opens with ease. 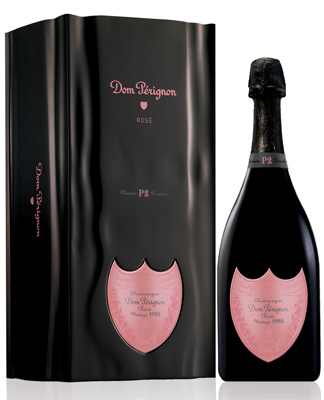 Elegant, contained and fleshy in its breadth, it has a mellow, exotic finish.